A proposal to eliminate sales taxes on feminine hygiene products has been reintroduced in the state legislature. This time, it has bi-partisan co-sponsors and a companion bill that goes a step further. 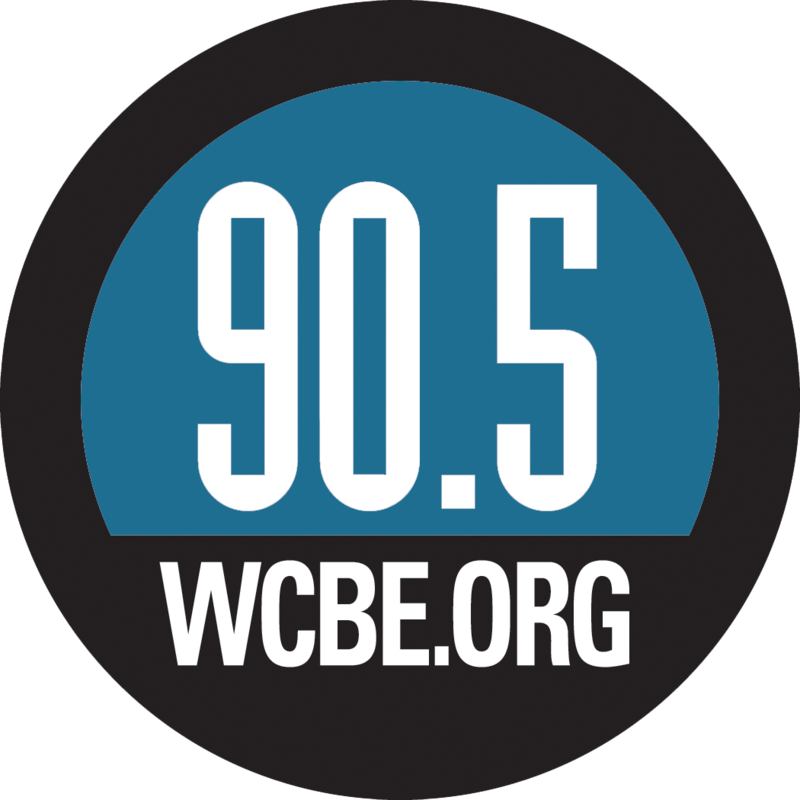 Ohio Public Radio's Jo Ingles explains. Republican Representative Niraj Antani is co-sponsoring the bill that makes tampons and sanitary pads tax free. In the last legislature, it was proposed by Democrats and didn’t make it through the legislative process. Antani says since other hygienic items like toothpaste are already tax free. Antani has added a companion bill that also exempts tax on disposable baby diapers but it does not, at this point, include cloth or adult diapers as well. 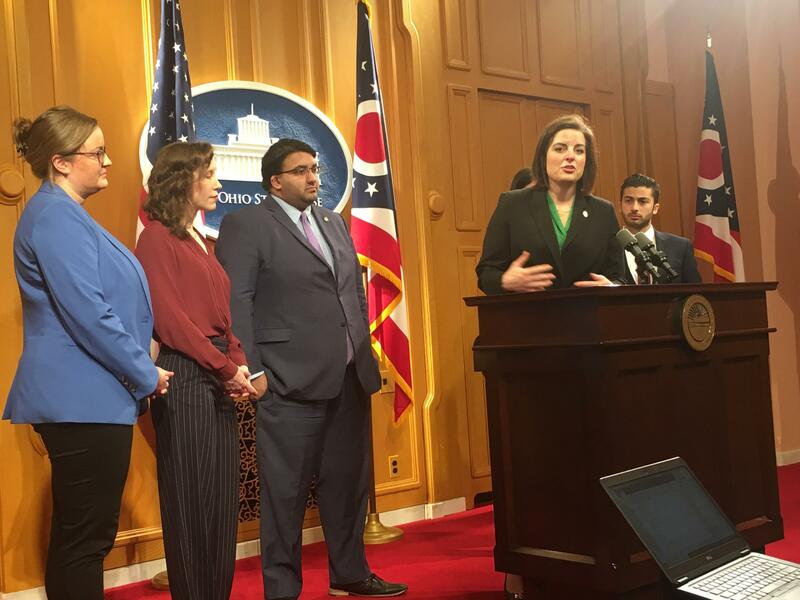 Minority Democrats in the Ohio House who have been pushing for years to eliminate the sales tax for feminine hygiene products were finally able to get it passed Wednesday as part of a larger tax related bill. Ohio House Committee Holds Hearing On Bill To Eliminate "Pink Tax"
Backers of a bill exempting feminine hygiene products from the state sales tax say it's not fair to tax women for the medical supplies they need. 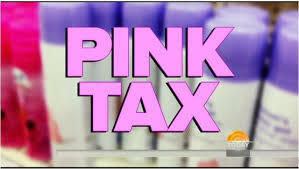 Bipartisan Support For Bill To Eliminate "Pink Tax"
Some Ohio lawmakers are pushing a bill they say would save consumers, and in particular women, 4 million dollars a year. Lawmakers Formally Introduce Bill To Eliminate "Pink Tax"
State lawmakers have formally introduced a bill removing sales taxes from feminine hygiene products. 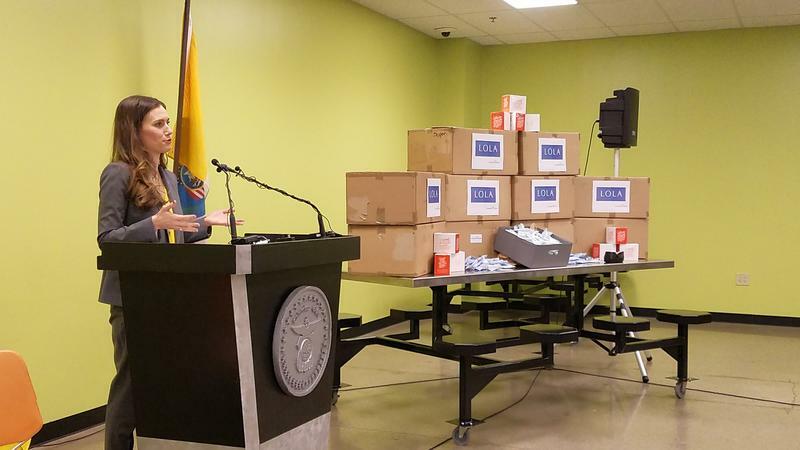 Menstrual products will be free and accessible to women and girls in Columbus recreation centers and homeless shelters. Four Women Sue To End State's "Pink Tax"
Four Cleveland-area women are seeking class-action status for their lawsuit alleging state taxes on tampons and other feminine hygiene products is discriminatory. 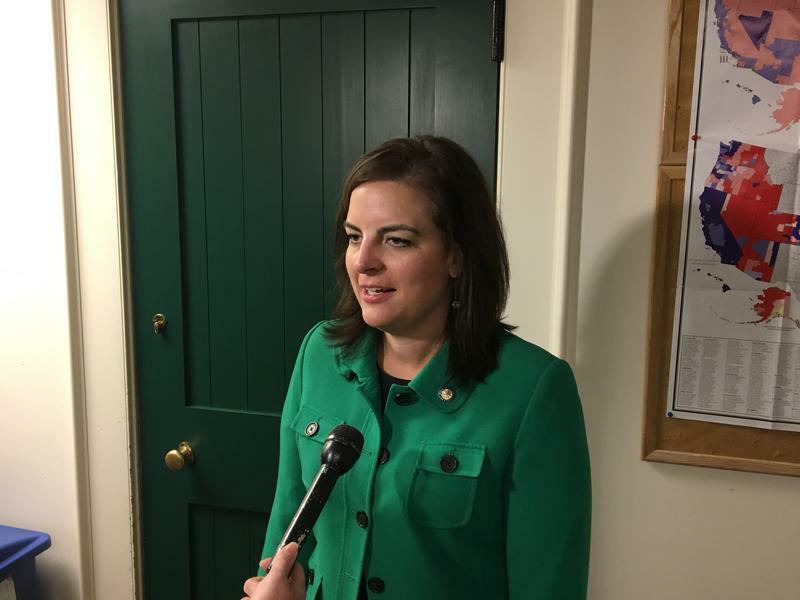 Democrats Call For Elimination Of State's "Pink Tax"
Democratic state lawmakers have proposed legislation eliminating taxes on feminine care products. Two weeks ago, a hashtag began going viral in India: #LahuKaLagaan. It literally means the tax on blood.